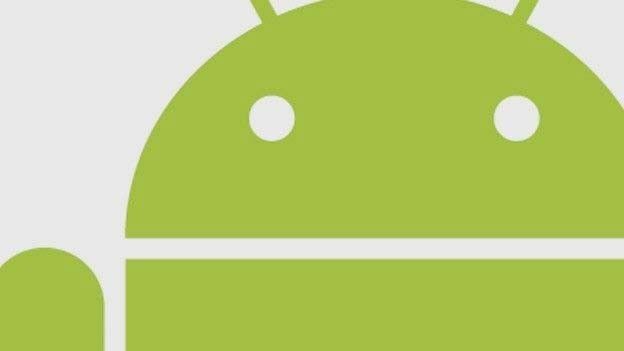 Following the announcement that its Android mobile operating system has topped 10 billion app downloads, Google has made of host of premium smartphone and tablet applications available for just 10 pence through the Android Market. Available at the bargain price of 10p apiece for the next 10 days the 10 strong selection of celebratory apps includes a host a high-profile, highly sought-after applications cover the gaming, camera, fitness, music, utility and design sectors. Available to download now the cheap Android apps include the music identifying app SoundHound, keyboard enhancing app Swiftkey X and a selection of gaming apps including Asphalt 6: Adrenaline HD, Minecraft, Fieldrunners HD and the Great Little War Game. Keeping the kids entertained in the 10 pence app selection is Color and Draw for Kids whilst SketchBook Mobile, Paper Camera and the hugely popular Endomondo Sports Tracker PRO complete the line-up. Sure to split decisions as to whether the budget app offering are a simple generous gift from Google or a somewhat underhand way to rocket to the next billion downloads and secure a few user's card details along the way, anything to save us a few pennies on apps is warmly welcomed by T3. Do any of the budget Android app offerings take your fancy or are you happy sticking to the Android Market's selection of free apps? Let us know via the comments box below. Have you spotted all these changes?